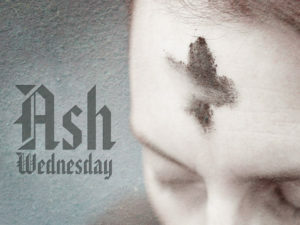 Ash Wednesday begins the season of Lent, the period between Ash Wednesday and Easter. 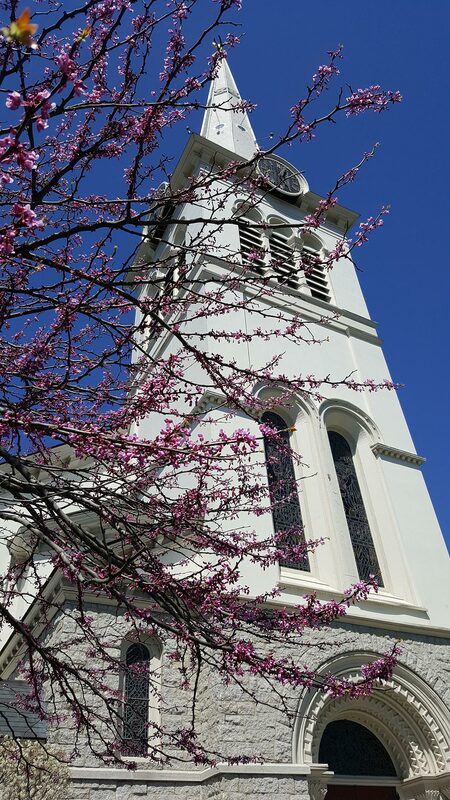 Traditionally we observe Lent with fasting, prayer and other spiritual practices. The ashes, made from the burning of last year’s Palm Sunday palms, are a biblical sign of penance. The service includes several readings to deepen our understanding of ashes in our Christian tradition. We will offer the sign of the cross in ashes to those who desire it. The service is planned to be about a half-hour so Ministry Meetings can start on time.